We are celebrating Autism Awareness Day 2019 on Tuesday 2nd April 2019 by wearing blue. 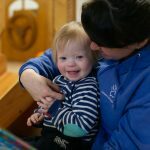 We currently help ten children with Autism and/or social and communication needs go to nursery here in Jersey. 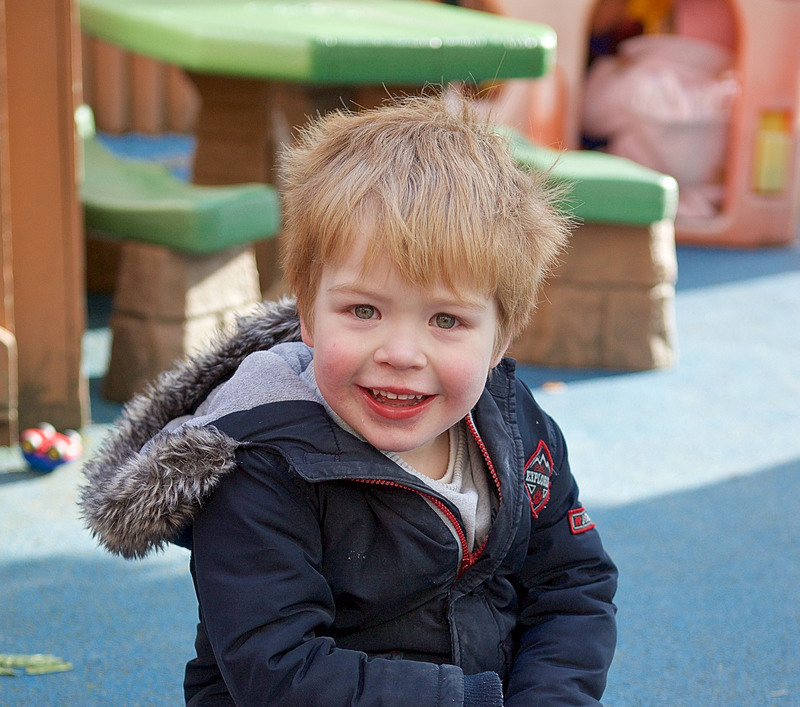 Like Teddy they are able to learn, play and have fun at nursery with our support.